Landsvirkjun operates thirteen hydropower stations, two geothermal stations and two wind turbines, in five areas of operation, all over Iceland. 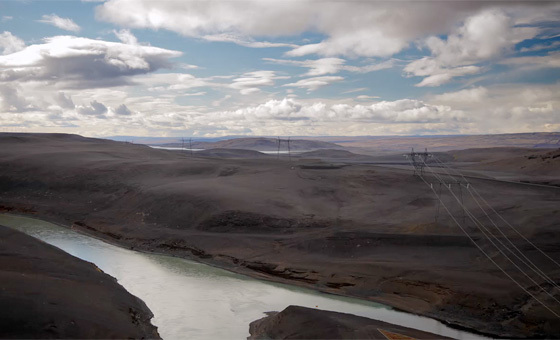 The Búðarháls Hydropower Station is the sixteenth station to come online and began full operations in March, 2014. 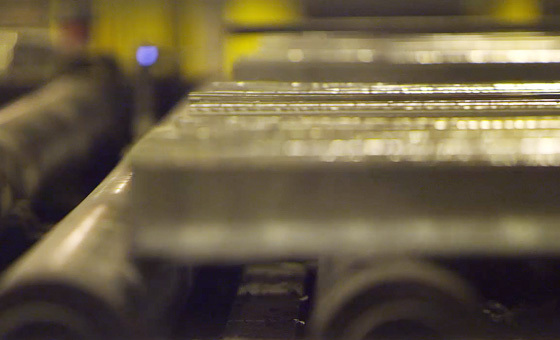 Landsvirkjun believes in an integrated approach, when it comes to the operation of its power stations, where prudence and reliability are held as core values alongside a commitment to growth, in harmony with the environment and in consensus with society. 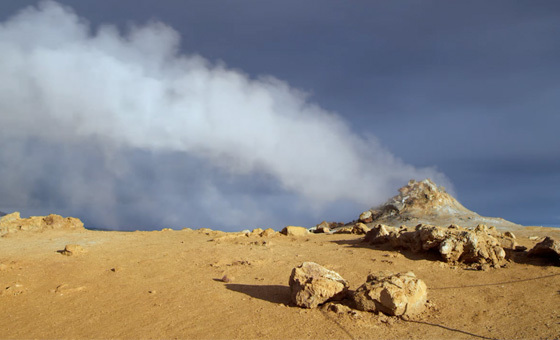 Icelanders produce 99% of their electricity via renewable energy resources and Landsvirkjun generates 75% of this energy. The largest resource for this energy is hydropower but geothermal energy and wind energy are also utilised. 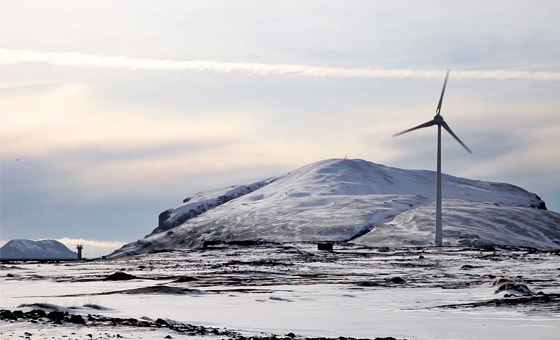 Landsvirkjun generated 12.843 GWh of energy in 2013.